The Mathura refinery is a strategically important facility that supplies diesel, gasoline, aviation turbine fuel, kerosene, liquefied petroleum gas, furnace oil, and bitumen to customers throughout northwestern India. The sixth refinery to be built by the Indian Oil Company Limited (IOCL), it had an initially capacity of 6.0 MMTPA at the time of its commissioning in 1982. Originally configured with facilities that included crude oil distillation (CDU), vacuum distillation (VDU), vis-breaker (VBU), and Merox process units, this refinery was revamped beginning in 1999 with the installation of a diesel hydro desulphurization unit (DHDS) licensed from the French firm Axens, for the production of high speed diesel (HSD) fuel with a low sulphur content of 0.25% (maximum). A once-through hydrocracker (OHCU) and a hydrogen generation unit (HGU) were added on in 2000, increasing the plant's capacity to 8.0 MMTPA. 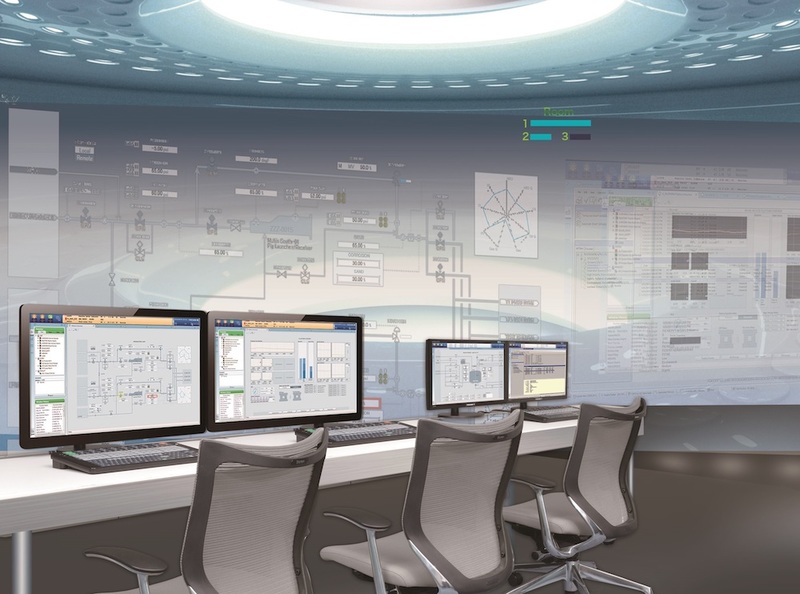 As part of this plant revamp, a new distributed control system (DCS) and safety instrumented system (SIS) were installed to control both the originally configured and newly introduced units at this refinery. In 2013, Yokogawa India was commissioned to carry out a revamping of the control and safety systems at the Mathura refinery. 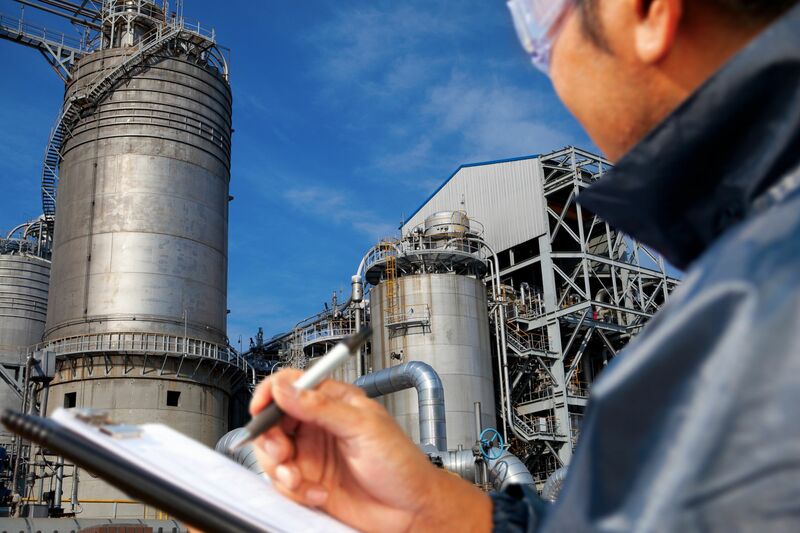 This project involved the design, engineering, installation, and commissioning of a CENTUM VP distributed control system (DCS) and a ProSafe-RS safety instrumented system (SIS) to replace the refinery's legacy systems. The project scope included the removal of the legacy DCS and the design, engineering, installation, and commissioning of an integrated CENTUM VP DCS and ProSafe-RS SIS solution. All this work was done on a tight schedule, while the refinery was shut down for routine maintenance. 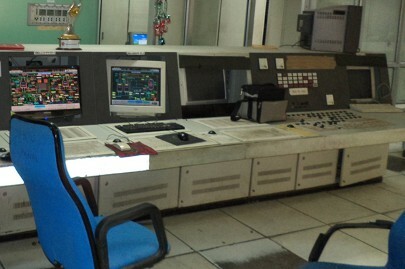 Before and after revamp photos of the central control room (CCR). 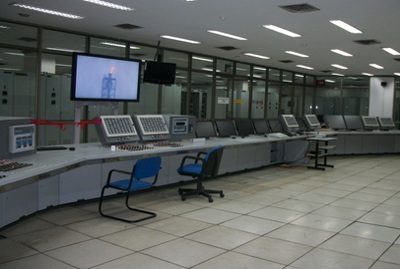 The CCR layout was jointly designed by IOCL and Yokogawa India. The number of consoles was increased to improve efficiency. 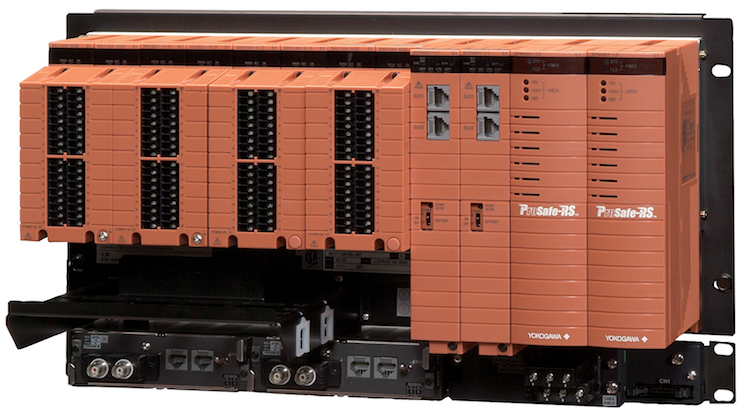 The removal of the existing systems, including 180 cabinets and 28,300 terminations, modifications to accommodate the new CENTUM VP system, in-stallation of new marshalling and system cabinets (201 cabinets), termination of signals (approximately 30,000), powering, loop checking, loop commis-sioning and system commissioning needed to be completed within a refinery shutdown period of just 20 days. For 400 signals, loop checking extended beyond the field junction boxes as the corresponding trans-mitters were to be replaced by Yokogawa HART transmitters. The "as built" I/O database was not available due to modifications that had been carried out over the past 10-15 years. No loop/logic write-up was available for the existing system. The DHDS AspenTech APC and connectivity to the plant LAN through a Honeywell PHD process information management system needed to be restored on the new system. The, suppliers had to be very tightly monitored as they had just eight weeks to deliver 200 cabinets (Rittal), 8,000 safety barriers (P&F), and work-stations and servers (Dell). A task force was formed to directly retrieve data from field devices and the existing systems. Based upon the physically verified termination schedule, a new I/O database was created and compared with the existing system's database. To ensure the complete correctness of the new database, which had been designed based on existing documents, internal loop checking was conducted on the existing DCS after the plant was shut down. Any necessary modifications were then made to ensure the 100% mapping of field data needed for a smooth start up of the plant. This remained the key for making the system ready exactly as built at site, enabling a smooth re-commissioning of the plant. The IOCL engineering team physically validated all engineering inputs, which also served to double check the engineering database. Based on photos of the existing graphics, new graphics were created. Each and every type of graphic modifier (color change/blinking ) in the existing DCS was checked and recorded and then configured in the Yokogawa DCS so as to retain operational integrity after the revamp. With IOCL's support, all 3rd party interfaces were engineered, validated, and commissioned on site. Staging and FAT for all six units was done in parallel at Yokogawa India, in close cooperation with IOCL. IOCL assisted by making building modifications to accommodate the removal of old cabinets and the installation of new cabinets. Given the tight schedule for the on-site work, a detailed hourly work plan was prepared for the period commencing with the receipt of the systems at the site. Necessary items were stored based on the order in which they would be used during the refinery shutdown period and consequent evacu-ation of space to make room for replaced system at stores to field loop checking up to field instrument. Commissioning of the hydrogen unit and parallel commissioning of all remaining units along with communications between the units were priority items during the shutdown. All installation work was completed, units were powered on, loops were checked, commissioning was completed, and stable operation was achieved in a span of just 19 days - one day ahead of schedule.